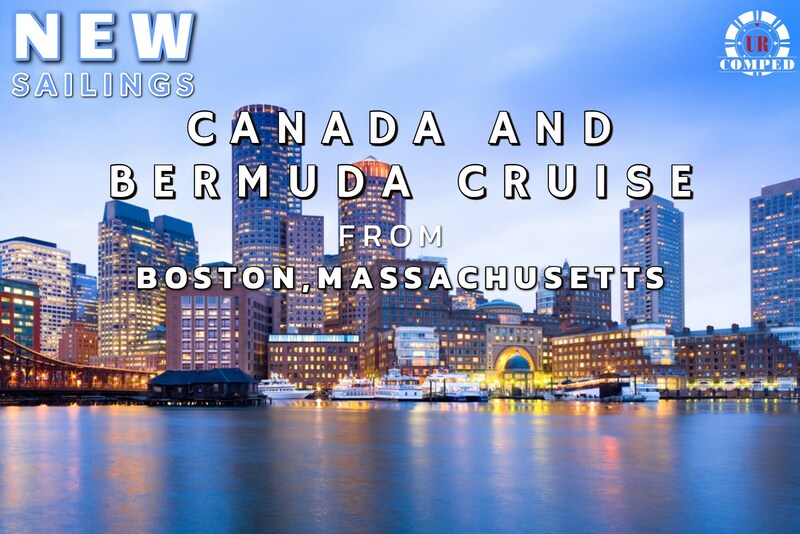 Canada and Bermuda Cruise out of Boston! 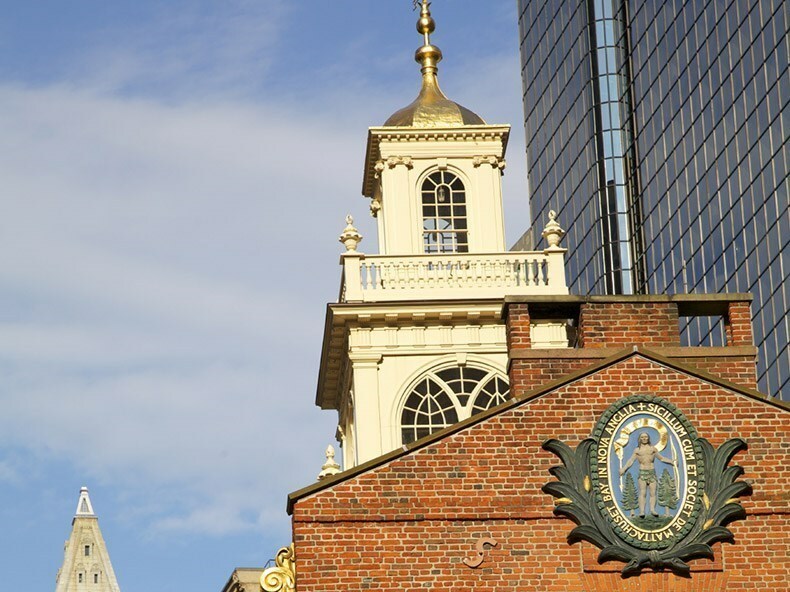 Enjoy heavily discounted fare to complimentary stateroom and cruise Bermuda or Canada out of Boston! Qualified players will enjoy from heavily discounted fare to a complimentary stateroom based on your uploaded offers. New cruise offer with Royal Caribbean is finally here!! 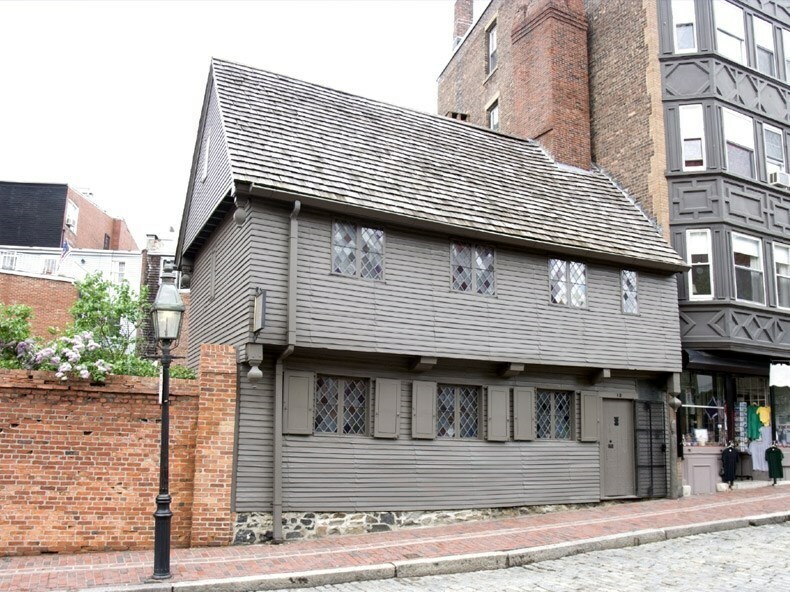 Explore the British overseas territory in North Atlantic Ocean out of Boston Massachusetts.Tour the iconic Fenway Park baseball stadium in Boston, taste the sweetness of rum in Kings Wharf and search for shipwrecks in the Bermuda Triangle or see awe-inspiring limestone formations in the spectacular crystal caves. Bathed in the balmy turquoise waters of the Sargasso Sea, the string of islands that is Bermuda is ringed by treacherous reefs that make it one of the world's top diving destinations. 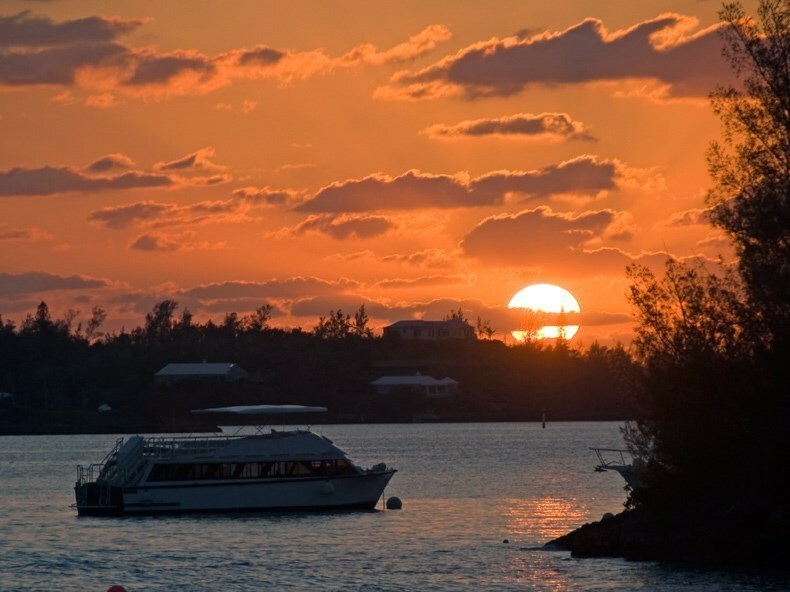 With its pastel-colored houses and stately mansions drowning in lush greenery and fragrant frangipani and bougainvillea, their step-like white roofs poised to catch rainwater, Bermuda feels like a genteel chunk of rural England lifted into warmer climes. But it's much more diverse than that, with British, North American, African, Portuguese and West Indian influences adding to the unique cultural melange. 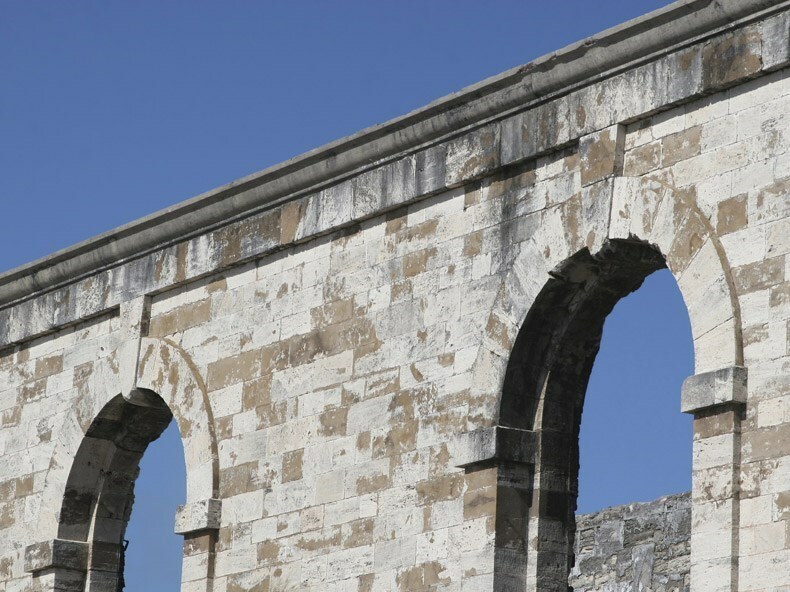 In spite of its tiny size – just 20 miles by 2 miles – Bermuda's museums and art galleries add touches of urban sophistication and its many forts attract history buffs, while its varied topography makes it ideal for all manner of water sports, hiking, golfing, or just lazing on a picture-perfect pink-sand beach.